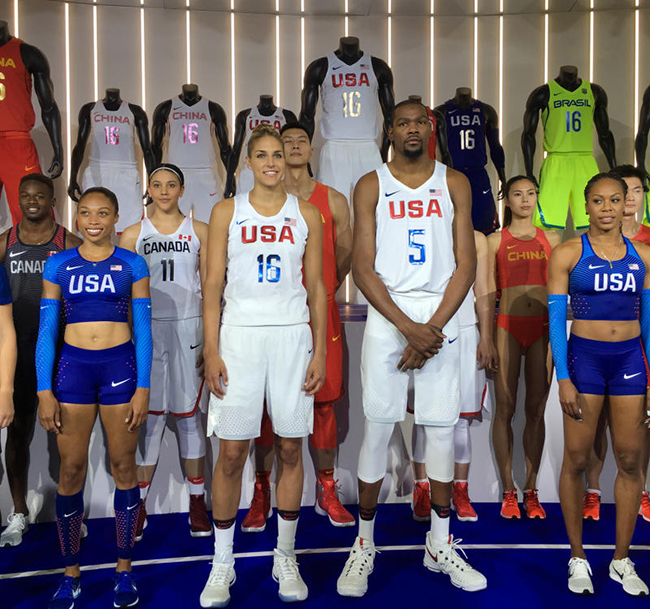 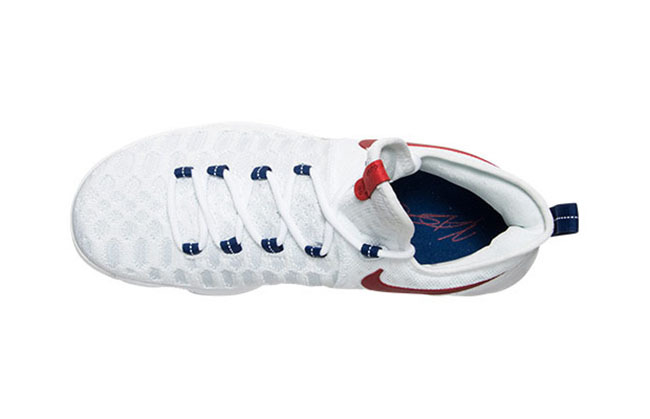 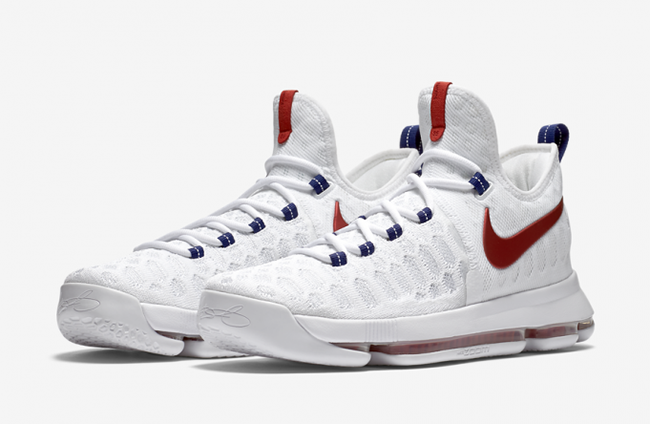 When Kevin Durant and the rest of Team USA travel to Rio de Janeiro for the 2016 Olympic Games, he will have on the Nike KD 9 ‘USA’ edition. 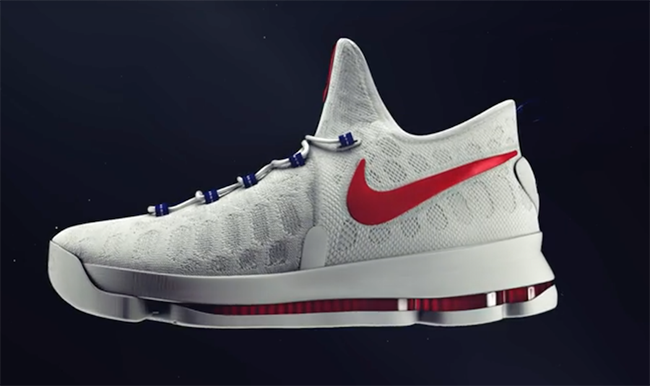 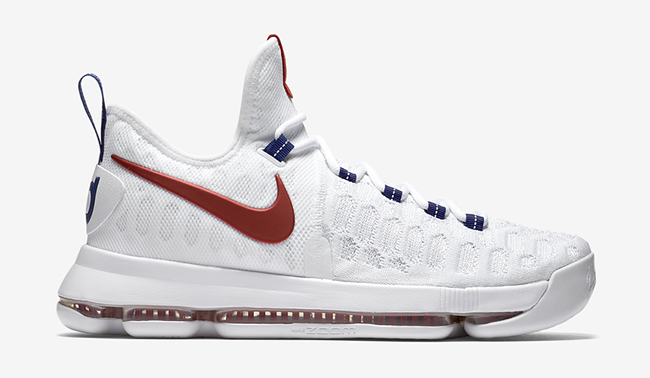 The Nike KD 9 he will wear during the Olympics will feature a White base along with the most advanced and updated Nike Flyknit. 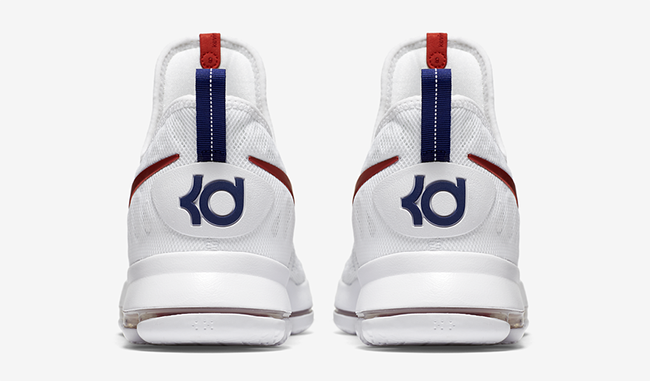 Red accents are placed across the Swoosh, tongue and air unit which pops nicely due to predominate White. 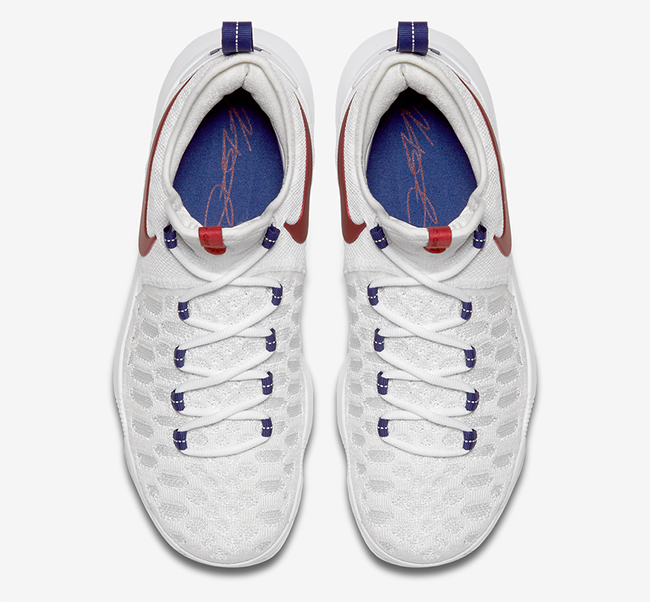 It wouldn’t be a USA theme without the addition of Blue, which is lightly accented on the heel and down the eyelets. 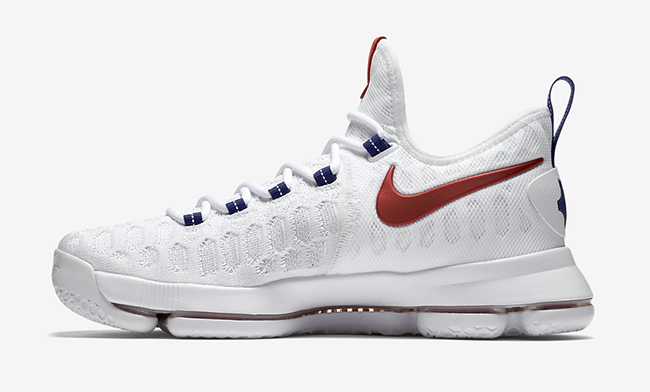 The ‘USA’ Nike KD 9 will be available to the public on July 1st, 2016. 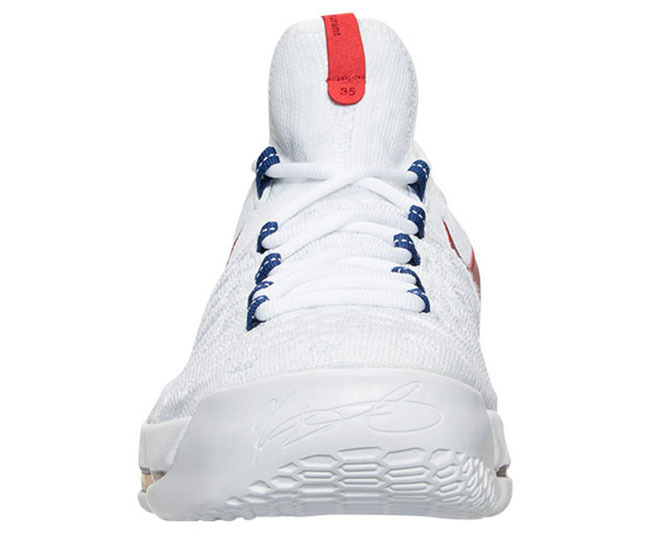 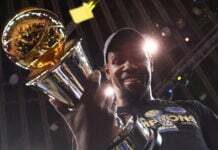 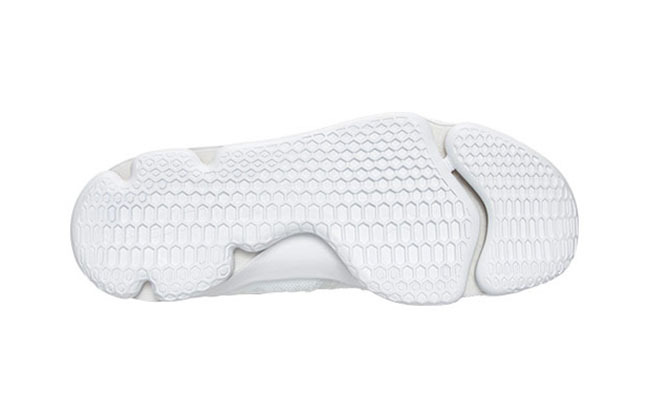 Retail price has now been dropped to $150 which has most of us glad about. 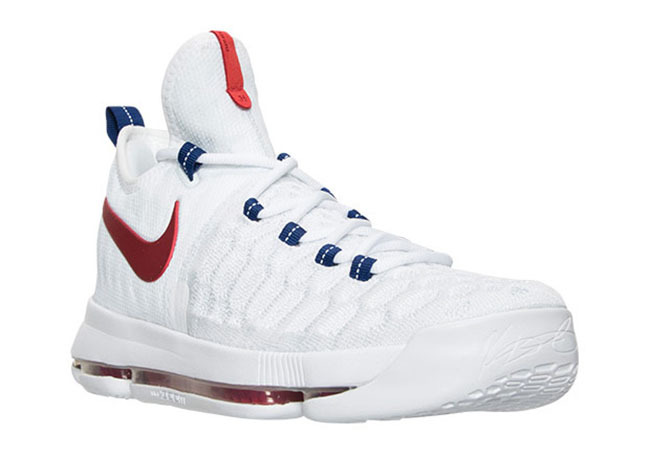 You can check out additional photos of the USA themed KD 9 below and make sure to check back with us for new details. 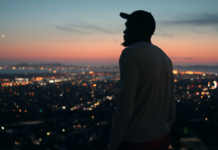 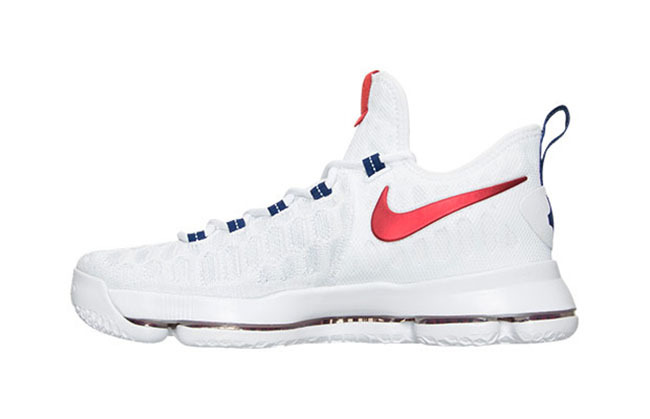 Update: Official images have landed for the KD 9 USA and will release tomorrow, July 1st. 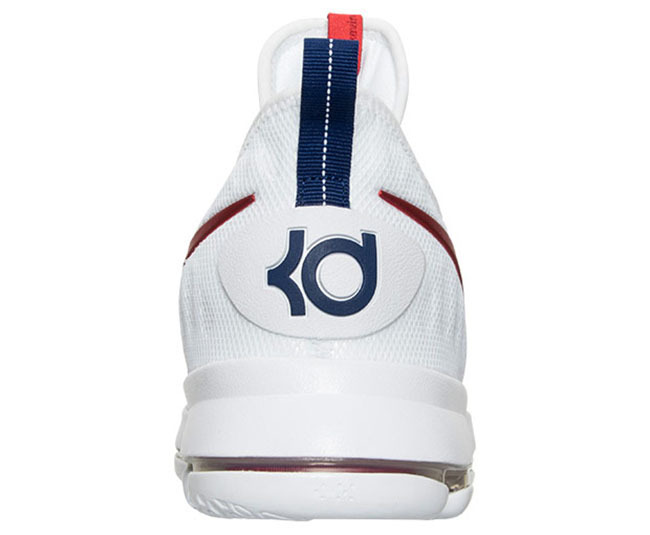 Update: More photos of the USA Nike KD 9 have arrived thanks to FinishLine.com. 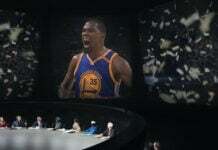 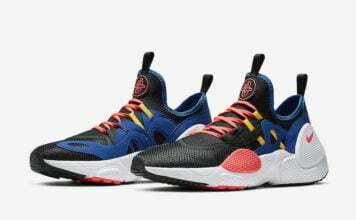 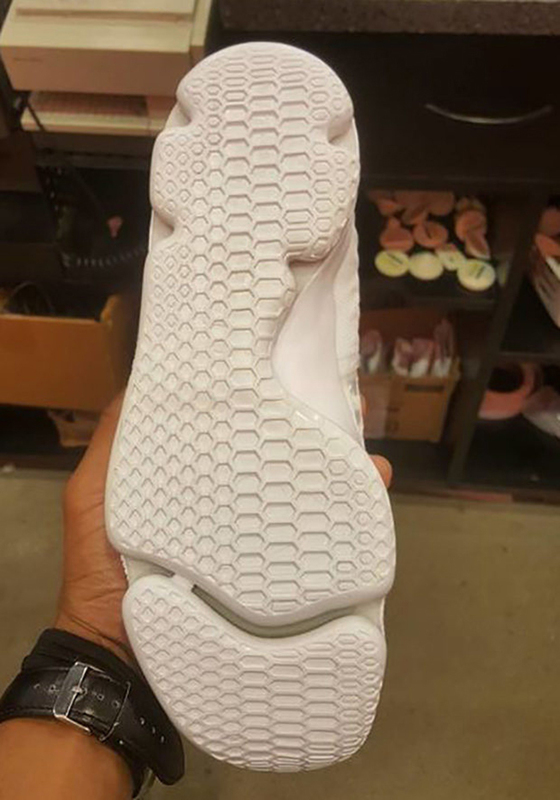 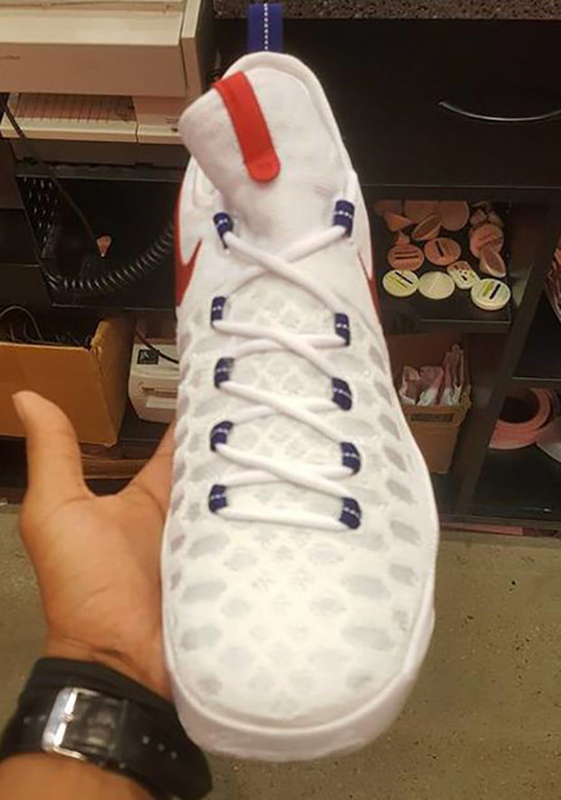 They are set to release on June 27th. 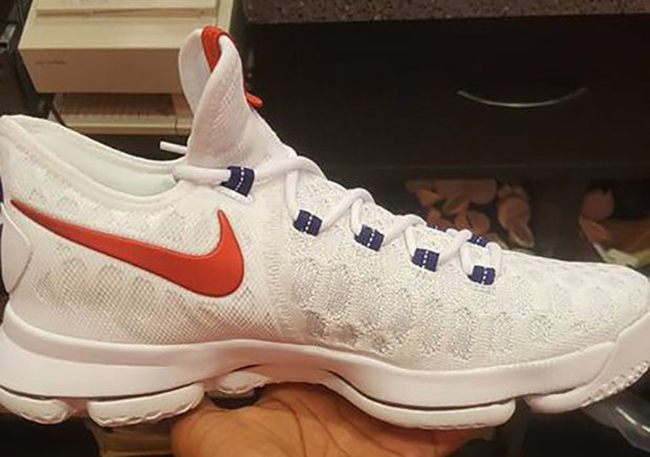 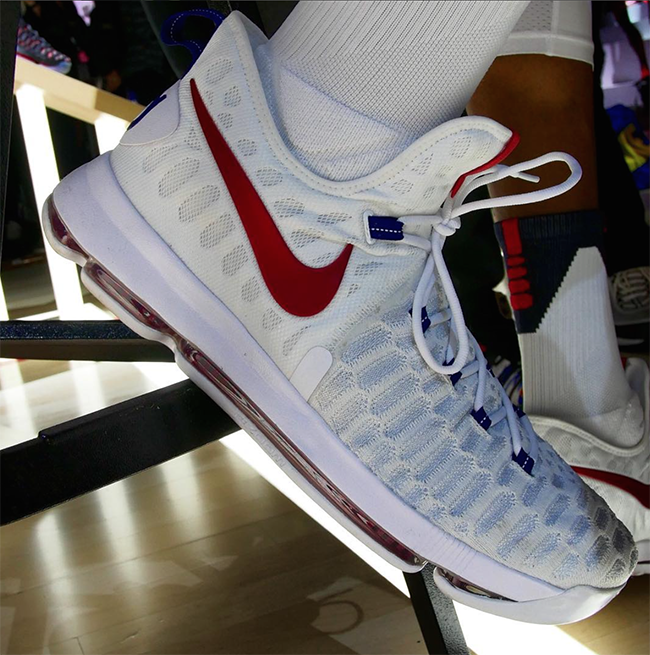 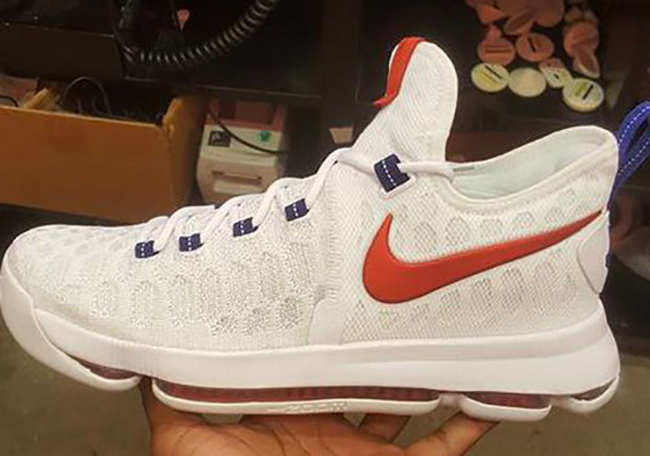 Update: We now have new images of the Nike KD 9 USA thanks to NikeTalk.